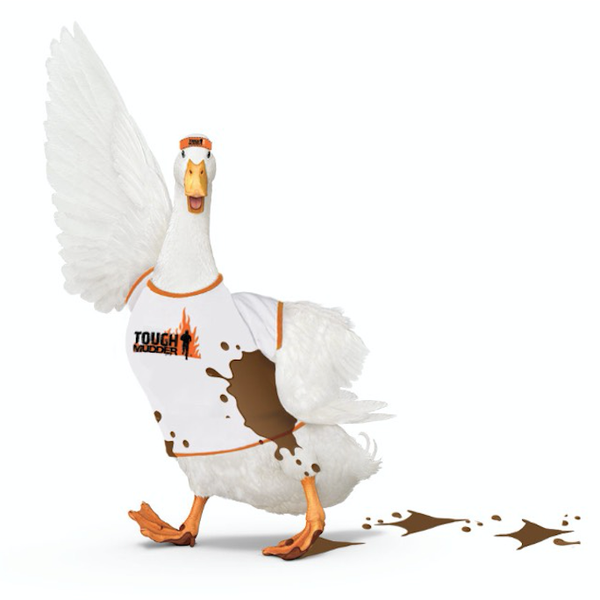 Aflac is partnering with Tough Mudder, an active lifestyle brand and media company. The financial services company also will be “Official Supplemental Insurance Provider” for Tough Mudder’s 2017 events season. The effort includes a six-month campaign aimed at small businesses. The Aflac Small Business Challenge was designed for teams participating in Tough Mudder events on behalf of small businesses. Tough Mudder hosts a series of endurance events and obstacle course challenges all over the world. Events aim to promote teamwork, physical activity and fun. Aflac joins a wide range of sponsors including Merrell, Jeep, the U.S. Army, Vega, Olympus, For Goodness Shakes, Bosch, Snapchat, Live Stream, Sky Sports, ESPN Media Distribution, The CW and CBS Sports. Aflac’s sponsorship was orchestrated by CSE in Atlanta, which has worked with the insurance company for about 10 years. For young employees working at a small business, camaraderie among the team is crucial, said Gail Galuppo, senior vice president and chief marketing officer at Aflac. Participating in an event like Tough Mudder can help improve communication and collaboration while creating a workplace culture that supports healthy and fit lifestyles — all attributes that help small businesses succeed, she adds. Both Aflac and Tough Mudder will promote the partnership through a variety of channels, including social media. Aflac will also promote the partnership to its more than 70,000 licensed agents who sell Aflac supplemental insurance products at small businesses across the country. Aflac is encouraging businesses to take team-building to the next level by having employees participate in Tough Mudder events. To enter a team into the challenge, employees can enter on behalf of their company by simply sharing how teamwork has helped their small business succeed. A “Team of the Month” will be selected from the entries each month (April to October 2017), winning four complimentary entries into a Tough Mudder event to put their teamwork skills to the test. Tough Mudder will market that component of the sponsorship through a dedicated landing page on its website as well as email communications to registered participants throughout the year, Galuppo says. To kick off the Aflac Small Business Challenge, Aflac will also have a homepage takeover on Toughmudder.com for the first week of the Challenge, April 18 - 25, she adds. In the fall, one grand-prize winner will receive four complimentary entries and an all-expenses-paid trip for those four entry ticket holders to World’s Toughest Mudder, the most extreme, 24-hour endurance race hosted by Tough Mudder, taking place at Lake Las Vegas Nov. 11 - 12. The contest starts April 18 and runs through Oct. 1. There is no purchase necessary to enter or win and a purchase will not increase the chances of winning. See full rules for deadlines, prize details and full entry requirements at https://toughmudder.com /aflac.